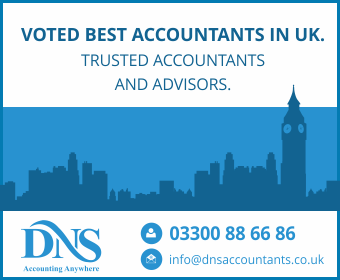 Whether you are a Bowmore based startup or small business or a well-established company looking for friendly and trusted accounting services for your business in Bowmore, Tax & accounting specialists at DNS Accountants in Bowmore are here to help you with all sorts of accounting & tax related requirements. 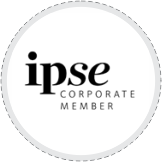 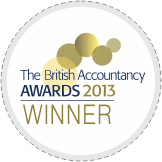 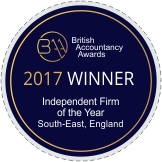 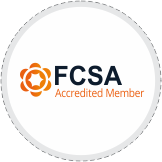 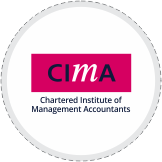 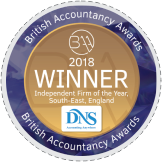 We are a multi award-winning accountancy firm, committed to offer a clear economic benefit to you by combining our knowledge with professional service and a personable approach. 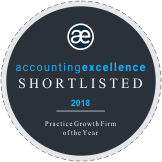 Our Bowmore team comprises some of the top minds in the accounting & finance industry to advise & assist you with all sorts of tax returns, tax planning & tax savings including Income Tax, VAT, Corporation Tax, Inheritance Tax, Property Tax, Capital Gains Tax and more. 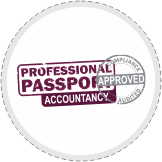 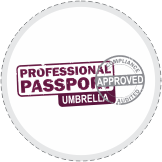 If you are a self-employed or contractor based in Bowmore, you can get specialized services from our expert contractor accountants in Bowmore.